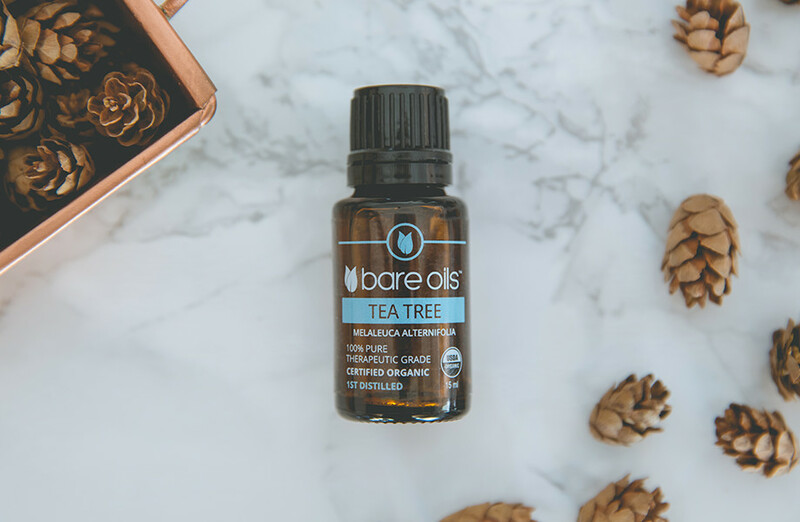 This intense and crisp-smelling oil is world-renowned for its cleansing and rejuvenating effects. it is also revered for its ability to moisturize and beautify the skin, hair, and nails. Not for internal use. Keep out of reach of children. Avoid eyes and sensitive skin. If pregnant, nursing, taking prescription medication, or have any medical conditions, consult physician before use.